The Sun Inn is a historic building opposite the Beverley Minster. The place to go for the determined beer lover or for anyone wanting entertainment and live music. 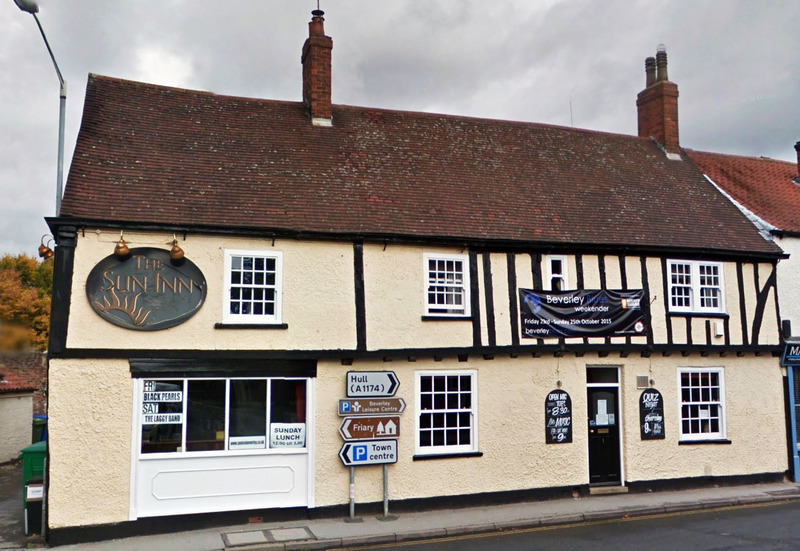 Dating back to 1530 this is believed to be the oldest pub in Beverley and the East Riding. You will find the pub has a array of excellent real ales always available and a really nice homely feel with a large courtyard to the rear and stunning views of the east end of the Beverley Minster. A nice place to eat and drink and enjoy yourself. This ever popular band return with great indie, rock and pop covers ..
One of East Yorkshires best loved cover bands ... indie,rock and soul .. Fancy playing along? Any harp players,guitarists, pianists with an ear for the blues welcome to play / jam. Blues Sunday is an open mic night for all blues lovers whether you wanna play or just listen. The last Sunday of the month. 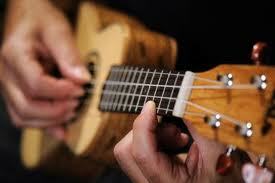 The Beverley Ukulele Group meets at The Sun every Monday evening.